ALP's hybrid Li-ion storage technology and other micro-CHP innovations overcome the existing challenges of energy conversion of biomass. Our system's ability to produce storable renewable energy in a clean, reliable and efficient manner using biomass alone allows communities to source, transport and consume their own energy at a local and decentralized level. 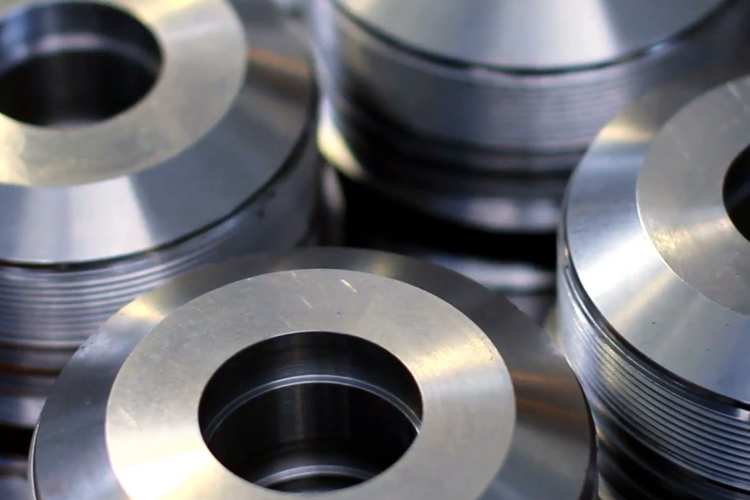 We embrace the circular economy principle and practice resource efficient engineering.